David van der Spoel studied engineering physics at the university of Groningen in the Netherlands. He defended a Ph.D. in computational chemistry with Prof. Herman Berendsen in 1996. 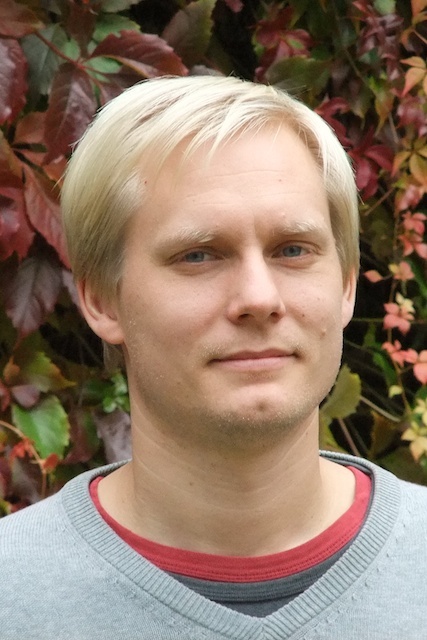 After that he started as post-doc at the the department of Biochemistry, Uppsala University. He was appointed Professor of Computational Molecular Biophysics at the same university in 2008. David is the main original GROMACS developer. 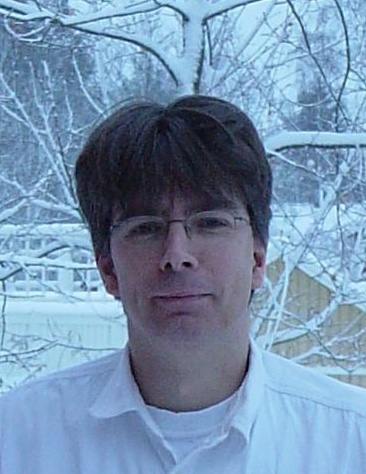 Carl Caleman studied technical physics at Uppsala University and got his degree in 2002. He then joined the biology department where he defended his Ph. D. in Physics, specializing in Molecular Biophysics in 2007 with Prof. Janos Hajdu. After this he was post-doc at the Technical University of Munich, Germany. Since 2010 he is a post-doc at the Center for Free Electron Laser Science, Hamburg Germany. Paul van Maaren holds Masters degrees in Biophysical Chemistry from the University of Groningen (1994) and Chemical Physics from Brandeis University, Waltham/Boston (1996). 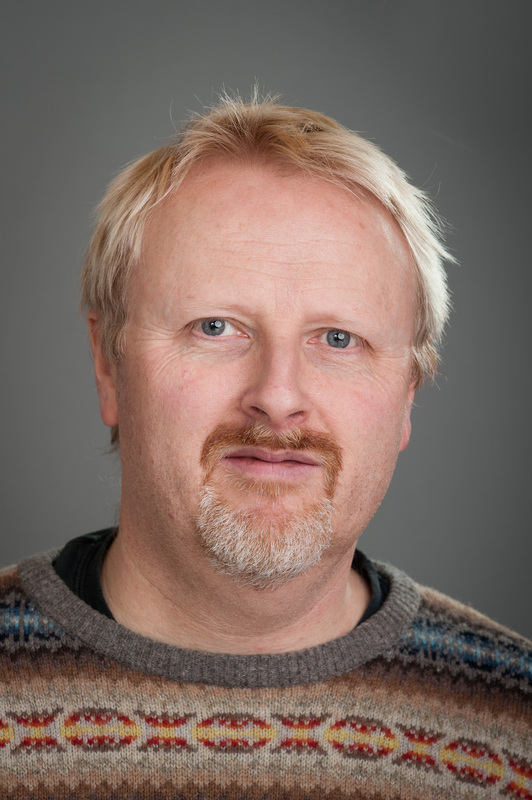 He is presently working for an insurance company in Wales, U.K. Paul has contributed to a number of high-profile scientific papers over the years.